RCS&RDS, the telecommunications operator controlled by the billionaire Zoltan Teszari from Oradea, announced on Tuesday that it reached over 3 million mobile subscribers Digi Mobile, in less than three years since relaunching these services. The company said also that since October 2008, when the mobile service was launched and until the beginning of 2017, it got over one million telephone numbers from the other telecommunication operators, says Business-Review.eu. The increase in the number of mobile communication network users is due to the significant investments in the development and the continuous expansion of the Digi Mobil 3G and 4G network coverage, the modern technologies that led to the voice and mobile services quality improvement, but also to the commercial offers that respond to the higher demand of data traffic, according to the company. „We have the certainty that we’ll improve continuously the mobile services, the investment in the 4G technology being a priority so that we’ll reach as much users as possible through it. It’s a gradual effort and sustained by the increase in the network capacity, 4G being the next important trend for the optimal consumption of mobile internet. Thus, we’ll sustain without any problem the traffic increase for the current clients, as well as the traffic for the new clients that we’ll choose us,” said Valentin Popoviciu, vice president RCS & RDS. 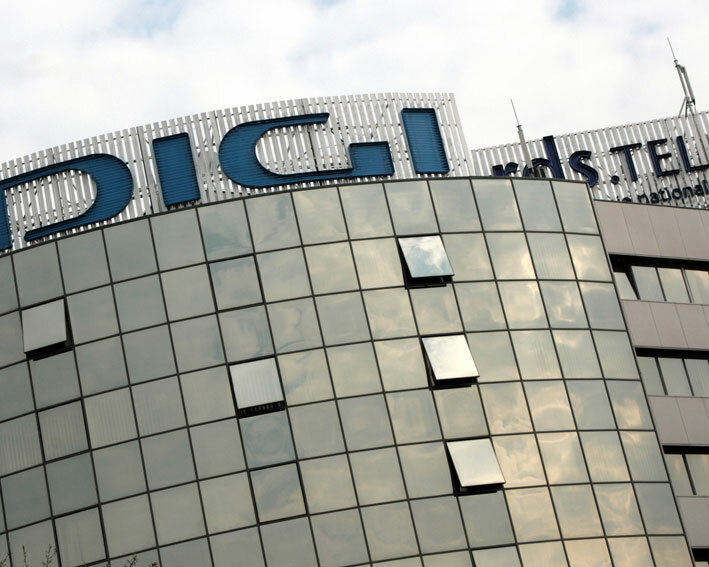 According to the operator’s data, currently the 3G Digi Mobil network covers over 97 percent of the population and the 4G network reached a 37 percent coverage.